Top Ten Reasons to Repair or Restore Wood Windows. Please feel free to print and share this document. 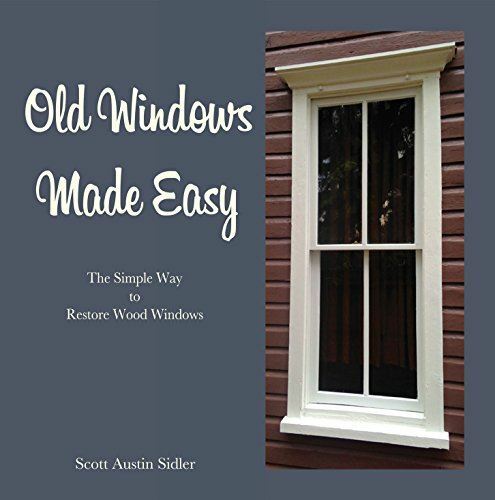 Old Windows Made Easy is the book for anyone who wants to learn the art of window restoration. This is NOT some technical manual that covers a bunch of obscure facts and techniques that only professional preservationists will find useful. Is is NOT a comprehensive explanation of the history and function of wood windows. 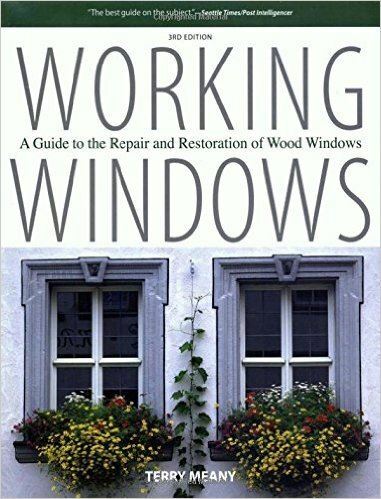 This definitive book covers the operation, care, repair, and restoration of all kinds of wood windows, along with chapters on weather-stripping, repainting, and refinishing. Covers traditional methods and the latest in modern high-tech materials and techniques. Specific step-by-step repair and maintenance treatments. Window project profiles. 177 pages, 257 illustrations. Repairing Old and Historic Windows Windows are a common problem in nearly every rehabilitation project should they be repaired or must they be replaced? What can be done to repair a water-damaged sill? Can a window be retrofitted with storm windows? How can windows be replaced while still maintaining their historical integrity? Repairing Old and Historic Windows explores these questions and provides detailed information on how to go about refurbishing windows within current preservation standards. 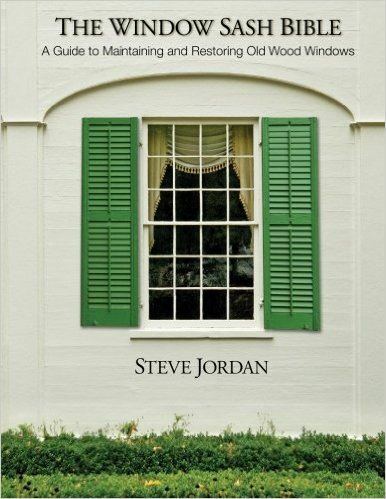 Written for homeowners, architects, builders, engineers, and preservationists, Repairing Old and Historic Windows is the complete and authoritative guide to window maintenance and repair. 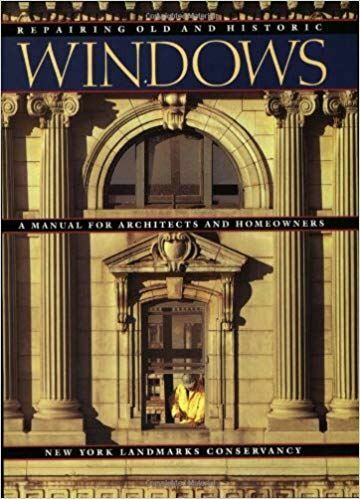 Chapters focus on window problems, including deterioration, weather damage, paint problems, and condensation; window maintenance, including cleaning, weatherstripping, and installing shutters; and window replacement, including design, fabrication, and installation. Some 140 photographs and illustrations, many of which are technical drawings, an extensive glossary of window refurbishing terms, and a suggested reading list provide further ideas and guidance for undertaking the repair of old and historic windows. The complete primer on window repair and maintenance. 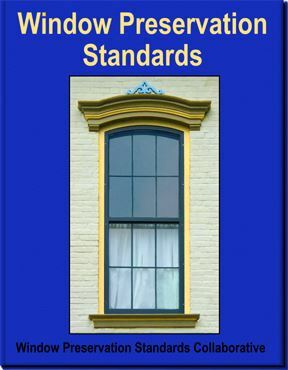 Old Windows In-Depth is the complete window restoration handbook for anyone serious about restoring their historic wood or steel windows. Almost 200 pages of picture filled tutorials detailing all of the major obstacles that you’ll encounter on the road to restoration. 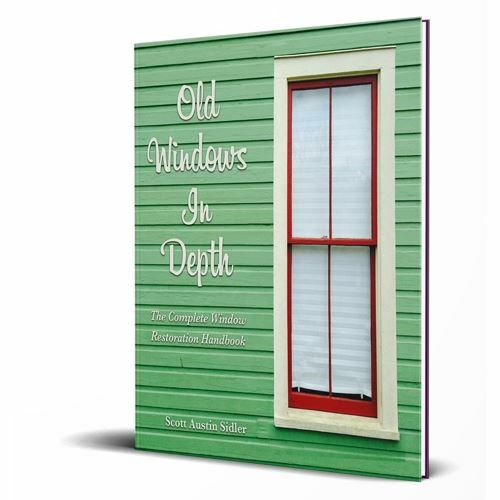 For the complete window restoration handbook, choose Old Windows In-Depth containing a full color cover and 190 pages of black & white interior.